We use and speak of many herbs on a daily basis. But how many of you have used or even heard of the herb Galangal? In this article, we give you all the information needed! 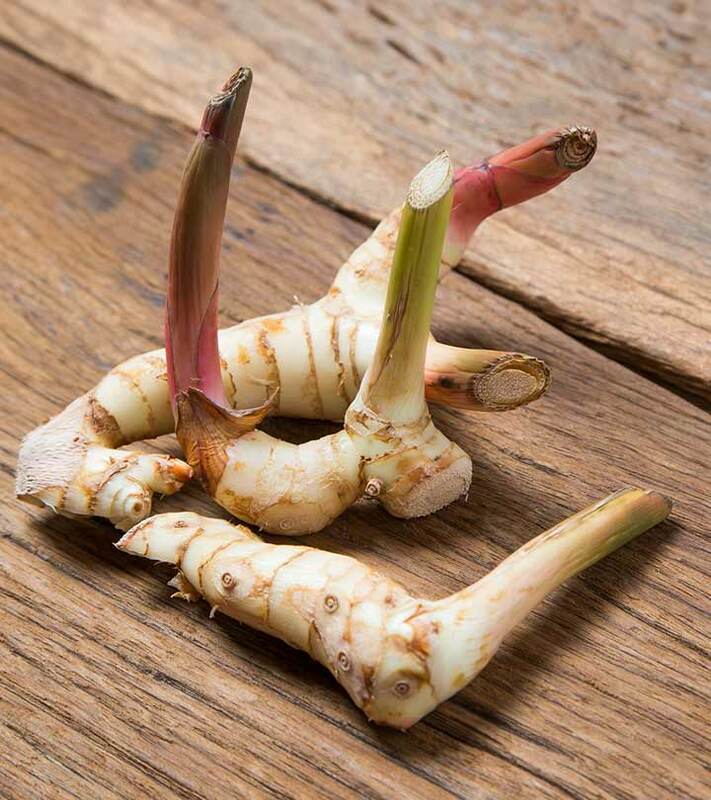 Galangal is an herb that comes from the ginger family and belongs to genus Alpinia (1). This herb is mainly found in South-East Asia and is widely used as a spice to flavor food products. It is native to Thailand, Malaysia and Indonesia. Galangal herb in all its forms of Galangal seeds, oil and more has been widely used as a herbal medicine since ages. This herb is used as a medicine in Middle-East and India. Today, it is being imported widely in Europe for its flavor and medicinal properties. 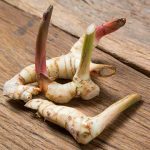 There are four main types of galangal – Chinese ginger, greater galangal, sand ginger and lesser galangal. 1. Eating galangal helps in relieving the discomfort caused in stomach and abdomen due to inflammation or other diseases (1). 2. It helps in curbing down the sea and motion sickness (2). 3. It also helps in promoting the blood circulation in the body (3). 4. When suffering from diarrhea, you can always eat a few slices of galangal as it gives immediate relief (4). 5. Apart from its medicinal values, it is also widely used for skin care. Galangal juice can be applied topically for the treatment of many skin diseases. It consists of 40 antioxidants that help in protecting the skin against aging (5). 6. This herb removes the toxins from the body and improves the blood circulation (6). This results in the release of extra nutrients to the skin tissues. The antioxidants present in galangal prevent the free radicals from damaging the skin, thus preserving the youthfulness of the skin. 7. The juice of galangal acts as a great healing medicine for skin burns. When the juice of this herb is applied topically on the burnt skin, it provides relief from pain and will also heal. You can also rub fresh slices of galangal on the skin 2 to 3 times every day to reduce the scars. You will note the difference in 6 to 12 weeks. Always make sure that you use fresh galangal juice or slices on the skin. 8. It is a powerful antiseptic and cleanser that helps to keep the skin clean, blemish free and smooth (7). This herb revitalizes and rekindles your skin. This is also widely accepted as a natural fighter against acne. When applied, it reduces the formation and eruption of acne by clearing the bacteria from skin. 9. It has also been used in the treatment of hair and scalp. This was used widely as an Ayurvedic medicine for the treatment of diseases related to hair and scalp (8). 10. The oil of galangal is known to be advantageous for hair growth. 11. The use of galangal on scalp increases the blood circulation and thus, it promotes hair growth. The fatty acids of galangal are great for thin hair. The juice of galangal can be mixed with jojoba oil and applied to the thinning hair. This concoction will help you counter hair loss and promote hair growth. 12. It is a great remedy for dry and brittle hair as it contains zinc, vitamins and phosphorous which provide bounce and shine to hair (9). 13. 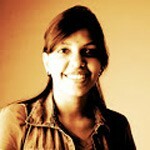 This is the best remedy for countering the problem of hair loss. The extracts of galangal will make your hair stronger and will also provide a nice fragrance! 14. The extracts of galangal can also be used for the treatment of split ends. This condition is seen when the hair is exposed to pollution, excess heat and other forms of damage. 15. Dandruff is a common problem all over the world. The antiseptic properties of galangal will greatly help in getting rid of dandruff permanently. The oil extracted from galangal can be applied on the scalp. Alternatively, you can mix freshly grated galangal with olive oil or sesame oil. You can also mix lemon juice to this concoction and apply it to the scalp to treat dandruff. Galangal is a good source of fiber. It is rich in iron, sodium, Vitamin A, C, flavonoids, phytonutrients, emodin, beta-sitosterol, quercetin, and galangin. These are some popular nutrients found in this herb. In the end, you must also remember that galangal is a plant herb and can cause allergies. If you are prone to allergies or have sensitive skin, you must take precautions before you apply it on your skin.